Would like to invite you to come and stay at Beaujolais Boutique B&B at Thea’s House and experience our well-known Banff hospitality. 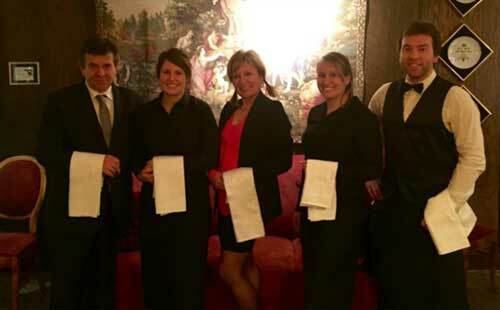 We are proud of celebrating the Canadian Rockies in the style of European service and hospitality. As for Moser, he has kept the name Le Beaujolais and plans to remain in the Banff area. And he’s not talking retirement. I wouldn’t be surprised to see him pop up again with some new hospitality venture after a well-deserved break. It has been two months and we miss you already!